NWG is provide the M2M communication between UAVs with supply of precise relative positioning and velocity estimation. 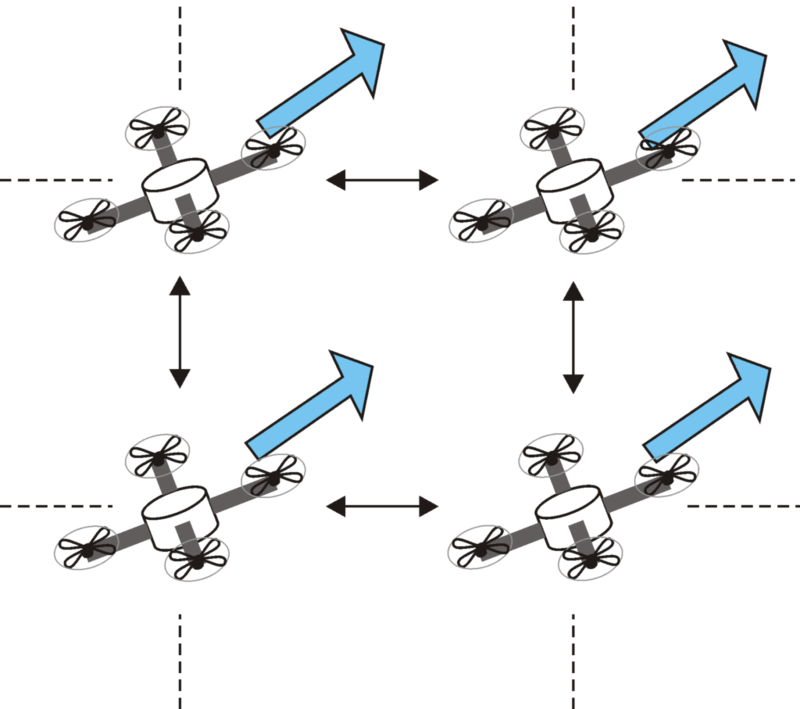 This features able to implement the “TSAC” for UAVs. 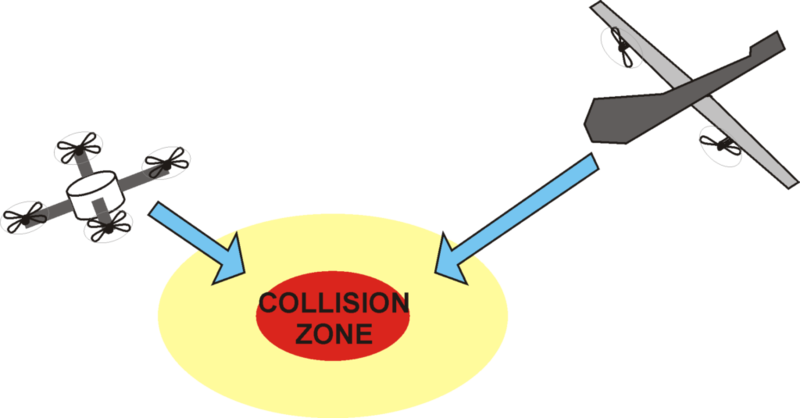 TCAS is a “Traffic collision avoidance system”. TCAS is a one of most important safety systems at the aircrafts which is intended to avoid for collision with another aircrafts. 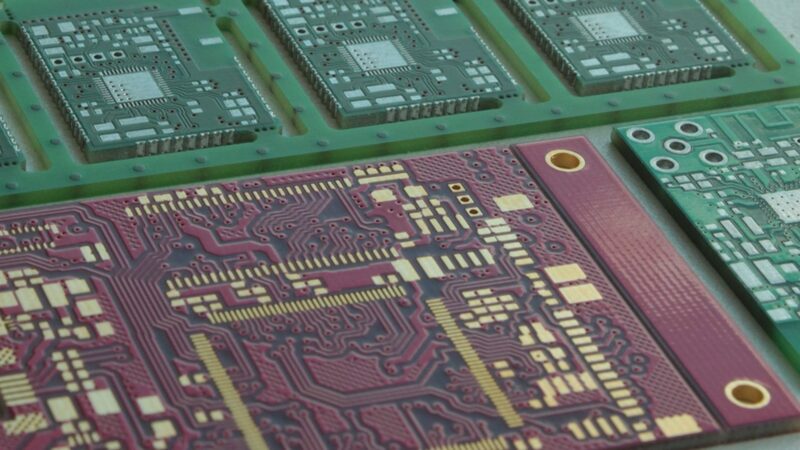 Ordinary TCAS is not suited for UAVs, because the UAVs traffic have much higher density and each of TCAS device will make the interference with other. For UAVs the special TCAS is require, which will to occupate narrow of frequency band. 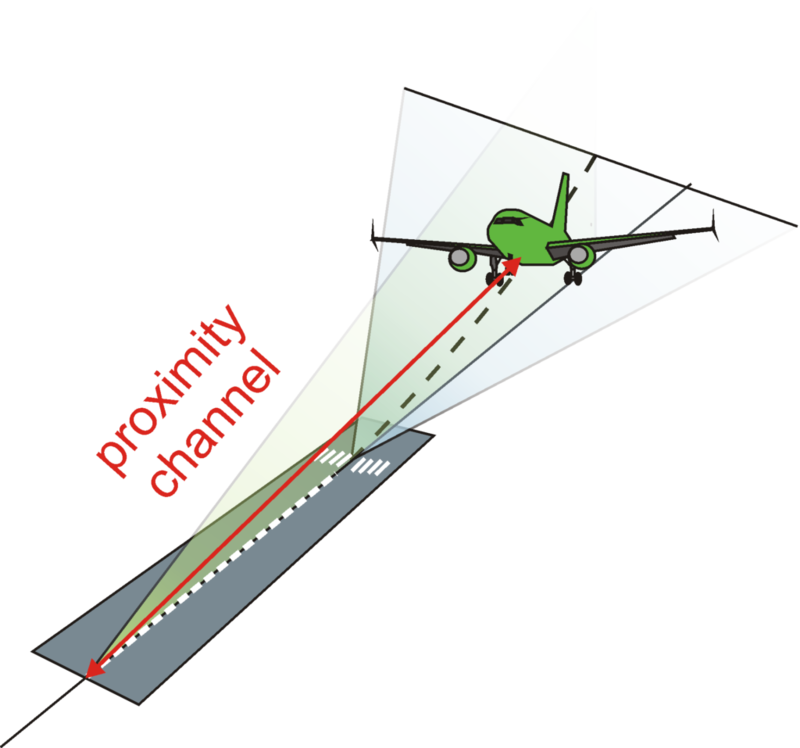 This features is also to provide the controlling the movement of UAVs by straight order. Also the NWG is able to being the part of next generation of radionavigation systems. The main features of NWG is the provide of precise rangefinder service and still the narrowband. This will allow to improve the ILS (Instrument Landing System) and implement within it the proximity channel. This features will improve the aviation safety. 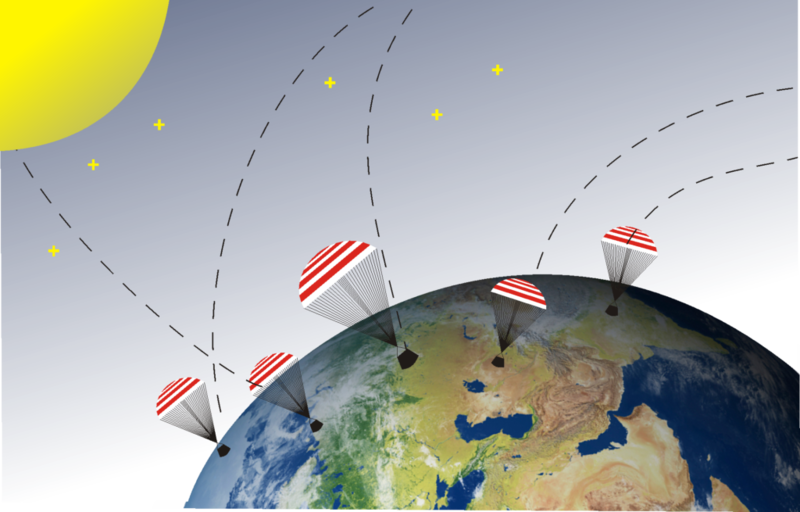 NWG also provide to create low-cost global network of surveillance system for tracking aerospace objects.